Riding on the wild success of the NCAA’s March Madness tournament, Alpha Epsilon Pi continued its annual Mensch Madness Bracket Challenge for a fourth year. With the stakes higher than ever, AEPi’s Phi Alpha chapter at Florida Atlantic University (FAU) came together to have the largest number of participants in the challenge and raise the most money towards AEPi’s Official Philanthropy Program (OPP). 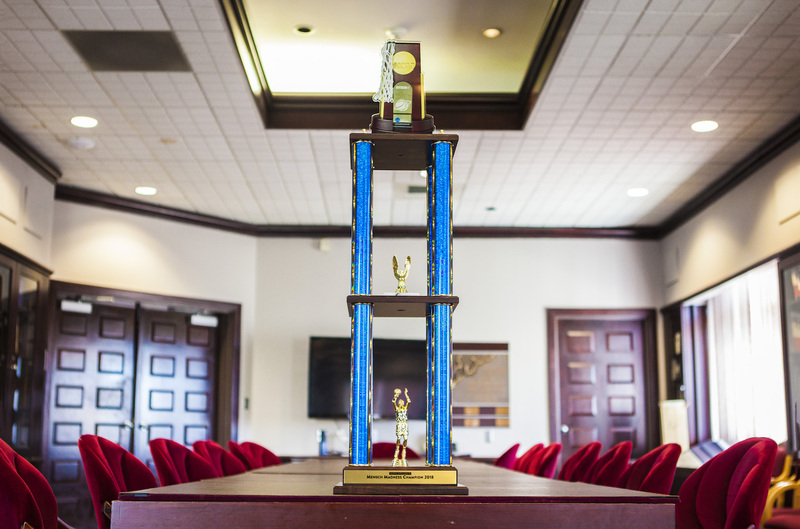 The 60-man chapter found themselves closely trailing the smaller but still competitive Delta Chi chapter at Florida Gulf Coast University for most of the competition. Down to the final seconds of the noon deadline on Thursday, March 15, the chapter leaderboard page constantly changed as donations rolled in for each chapter. Ultimately, Phi Alpha came through with the buzzer beater of 162 individual brackets/donations to Delta Chi’s 155. “FGCU was a fierce competitor, and it came all the way down to the final whistle. I’m very proud of the Phi Alpha chapter for coming together for something bigger themselves and hope more chapters take part in next year’s Mensch Madness. The Phi Alpha chapter plans on defending our title and going back to back next year! ESPONDA,” said Shawn Kerzer (2020), Phi Alpha sentinel and philanthropy chairman. This year’s competition saw some of the most nail biting action between two chapters. It shouldn’t be a surprise that — given our fraternity’s basketball roots — we would host a bracket challenge. Lest we forget, AEPi Founding Father Charles C. Moskowitz was an outstanding basketball player, playing for NYU’s school of commerce team for three years and even managing it for one of those years. 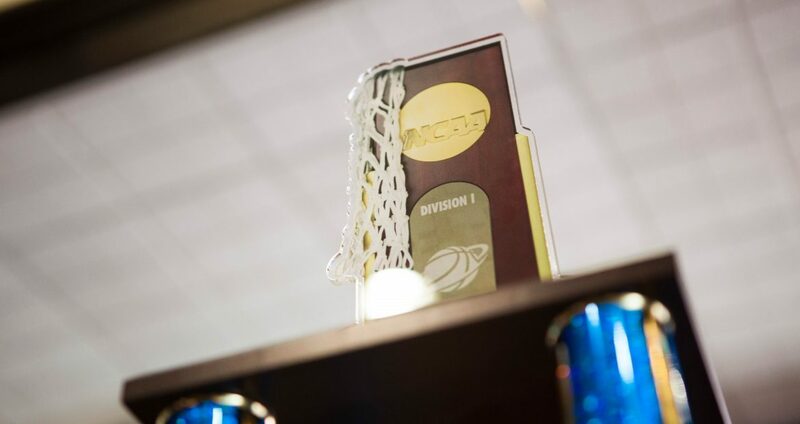 Mensch Madness encourages brothers and friends of the fraternity to submit brackets in honor of one of our 192 chapters as chapters goes head-to-head to get the most brackets/donations submitted in their name. Additionally, the overall point winner (best bracket) wins $500! “This year, the Delta Chi chapter wanted to win the trophy. Despite FAU being a larger chapter, that didn’t stop us from coming together and getting 155 donations. I’m very proud of all my brothers for putting in so much work bringing us close to the win,” said Mitchell J. Kirschbaum (2020), philanthropy chairman. Mazel tov to our Phi Alpha brothers who will go home with the massive one-off Charles C. Moskowitz trophy, heads held high and many mitzvahs in their name.